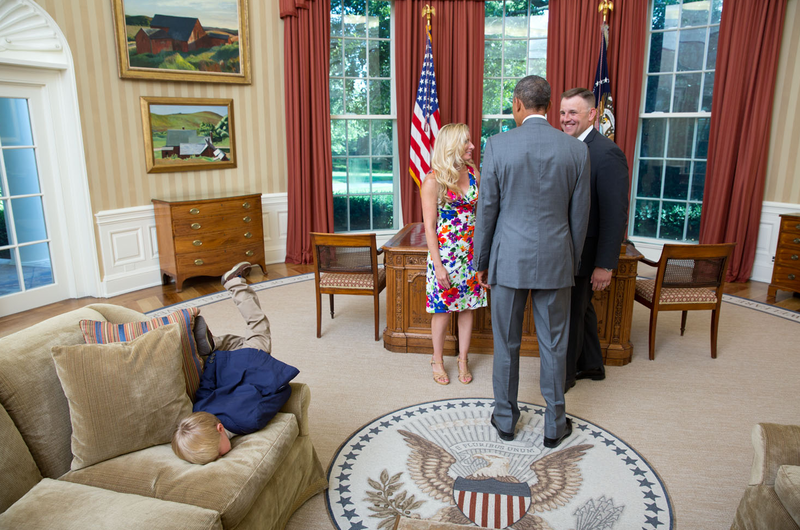 The White House has released its ''2014: Year in Photos'' album. You can check it out here. There are a lot of photos; all of which are, unsurprisingly, flattering on the President. Still, the three below are my favorites. President Obama telling Republican Senator, Bob Corker, that his criticism of the President's Syria policy is ''horseshit''. The White House thinks this photo shows the President being tough, nevertheless, his policy in Syria is disastrous. 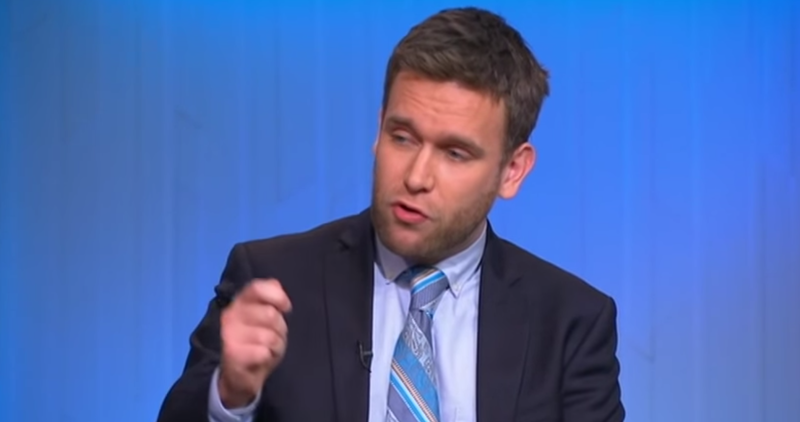 It's a shame the President won't speak to Assad or Khamenei in the same way. President Obama meets with the family of a Secret Service Agent who has just completed a tour with the Presidential Protective Division (responsible for mobile close-protection of the first family). I like this photo for a couple of reasons. Firstly, though I strongly disagree with the President's politics, I respect him for the corollary respect he holds from the officers and agents of the Secret Service. Second, the photo speaks to an often ignored truth of the Secret Service: its personnel sacrifice relaxation and time away from home to serve their country. They deserve gratitude. 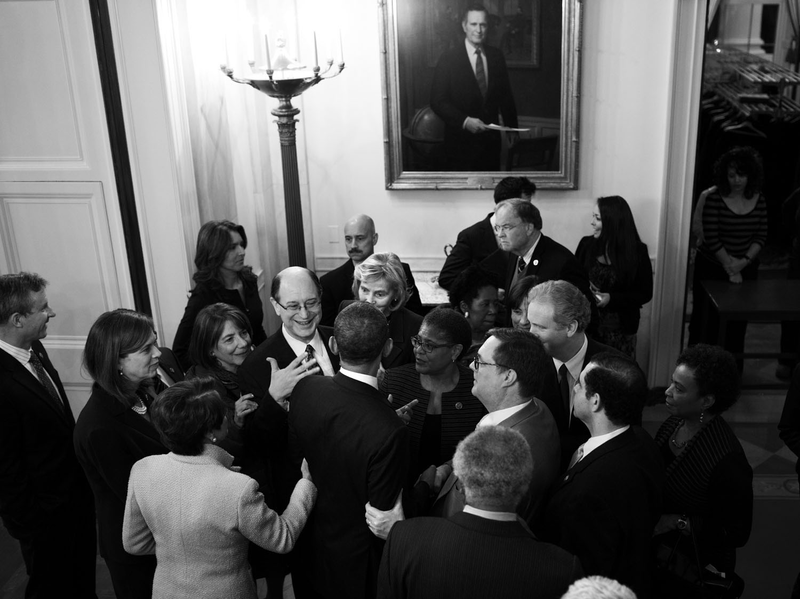 President Obama is surrounded by attention seeking Democratic Members of Congress. I like this photo because it shows that, whatever the polling data, a President still commands great attention. I wonder, however, which of these officials would have been standing so close to the President if they'd known a photographer was watching! 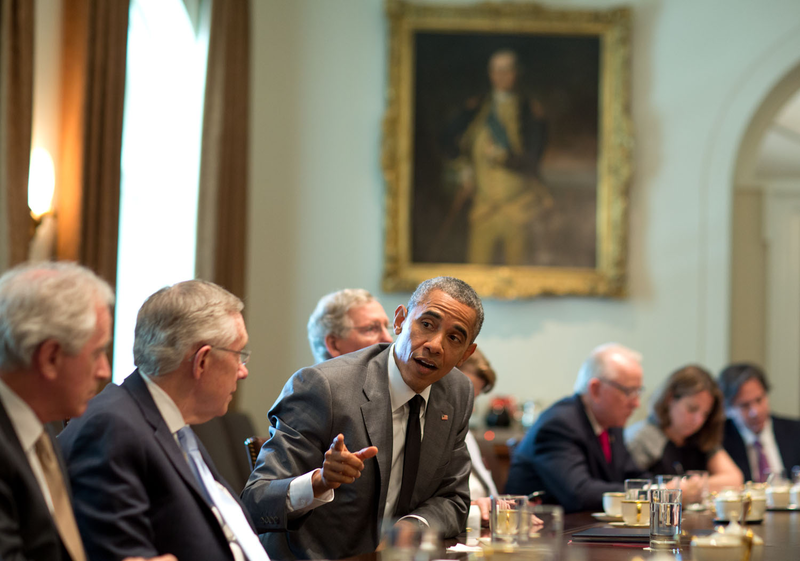 President Obama meets with his national security team in the Oval Office. This photo is interesting in that it shows the difference between President Obama's informality and that of other Presidents like George W. Bush. 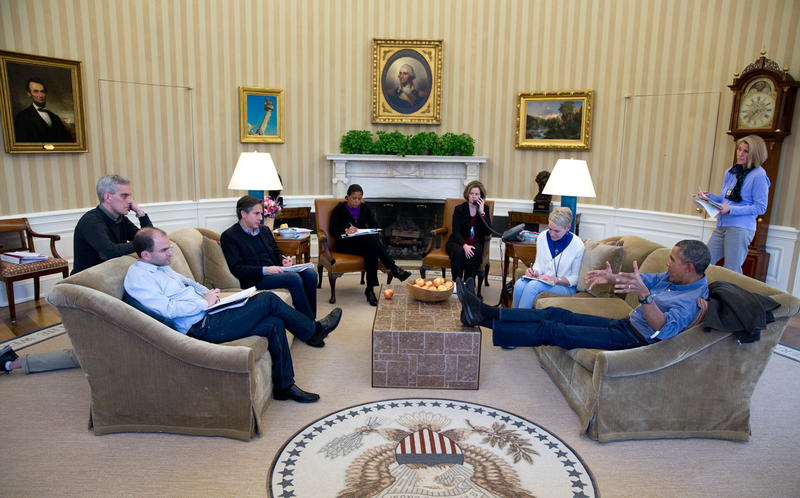 To me, the feet on the table and the informal wear (of both Obama and his staff) illustrate how the White House can create a self-enclosed 'bubble'. 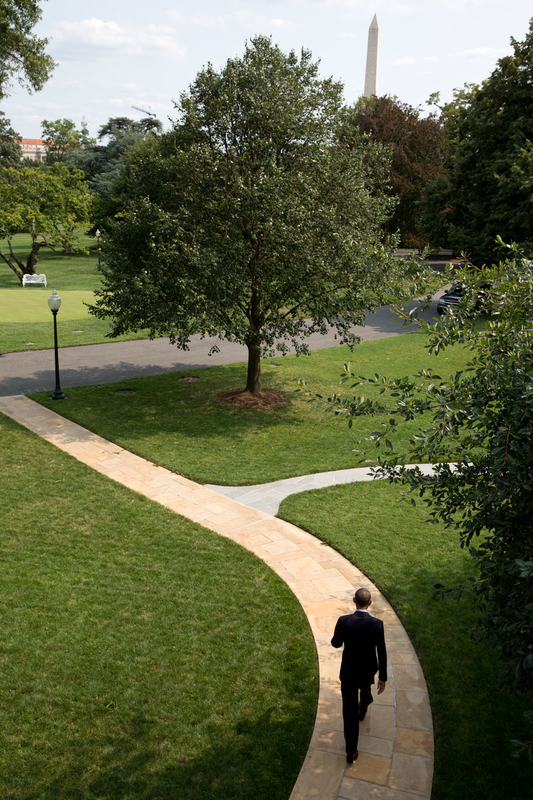 The President walks from the Oval Office into the White House gardens. I like how the photo illustrates both the beauty of the White House grounds (hiding the fact that the White House is a fortress in the heart of a major city), and the solitary nature of the Presidency.